The new Miura can be considered a faithful re-interpretation of the original one, even in details like the grey-yellow appearance and the air-intakes. A modern styling cue is represented by the rear headlights, whose design is very close to that of the latest Lamborghini models. Even if all this makes the concept instantly recognizable as a "Miura", it seems that this fascinating concept loses something in terms of pure originality - in a way similar to the design of the new Ford GT. The new car retains the extraordinary purity of line, characteristic of the original Miura: the designer’s intervention has been defined by refining the contours and eliminating any superfluous detail, in order to enhance the clean, simple lines and perfectly balanced proportions of the original that so impassioned enthusiasts. Even the touches of contemporary styling applied to the interior, the lights and the wheels have been carefully measured to achieve a homogenous design that is both timeless and immediately recognisable. A so a true design icon is born. 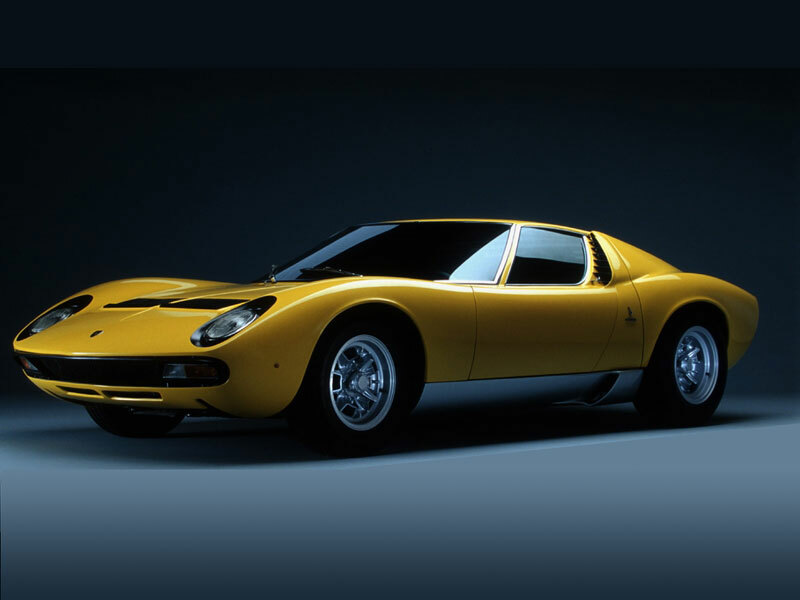 "Over the last two years," explains Walter de' Silva, "I have often dreamed of redesigning the Miura. Now, thanks to my new position at the head of Lamborghini design, and the enthusiastic support of the Lamborghini CEO, Stephan Winkelmann, I have been able to turn that dream into a reality." At the moment the new concept model is strictly a prototype with no firm date set for its production launch. The Lamborghini Miura Concept will be on show at the Lamborghini stand at the 2006 North American International Auto Show in Detroit.